What Exactly Is Posterior Tibial Tendon Dysfunction (PTTD) ? Adult acquired flatfoot deformity (AAFD) is a painful, chronic condition found most often in women between the ages of 40 and 60. AAFD occurs when the soft tissues of the foot are overstretched and torn, causing the arch to collapse. Flatfoot deformities may also be caused by a foot fracture, or may result from long-term arthritis. 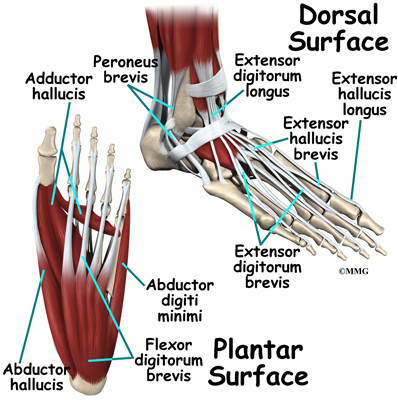 Once the posterior tibial tendon-the tendon unit that holds up the arch-loses its function, the foot becomes ?flat? as the bones spread out of position during weight bearing. Without an AAFD repair, the condition may progress until the affected foot becomes entirely rigid and quite painful.